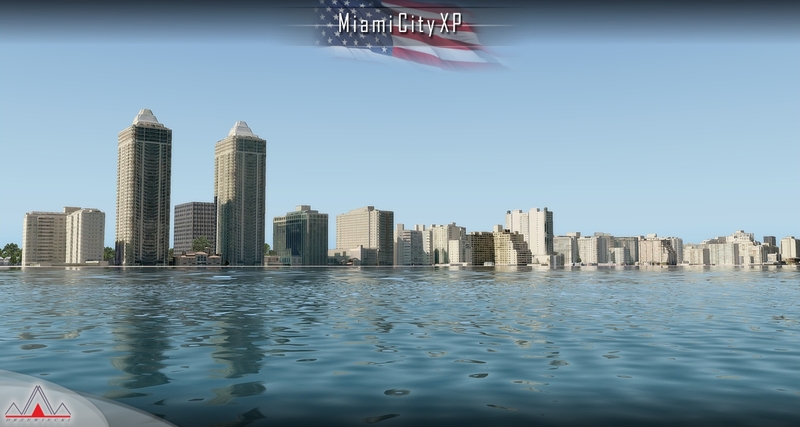 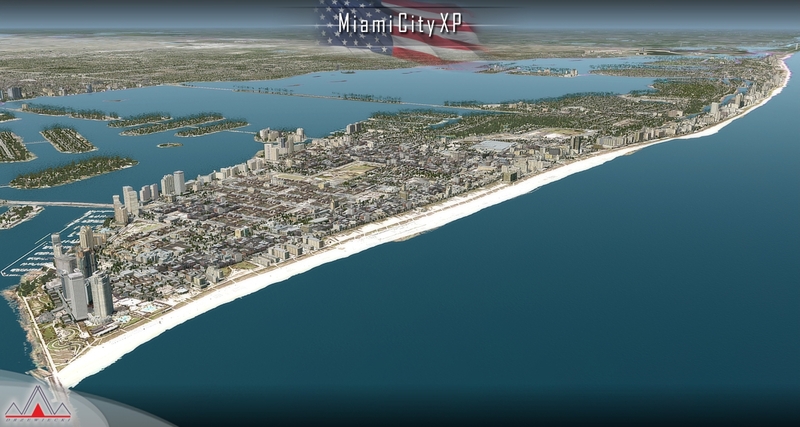 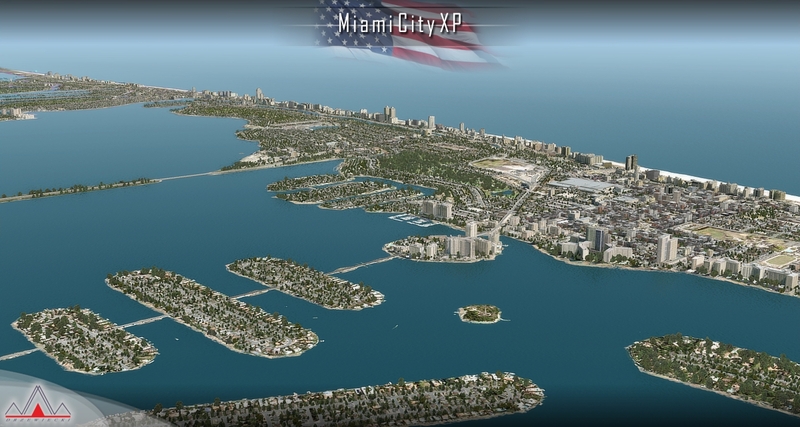 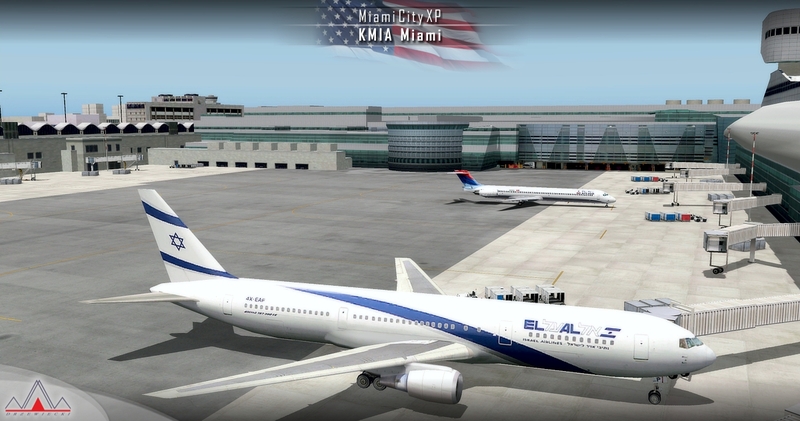 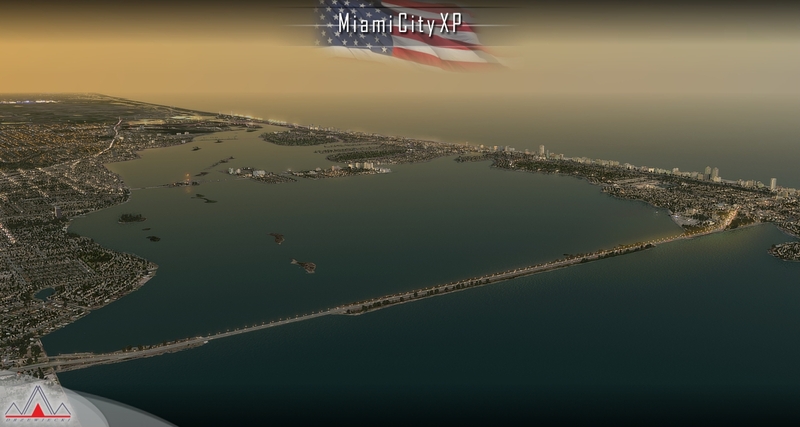 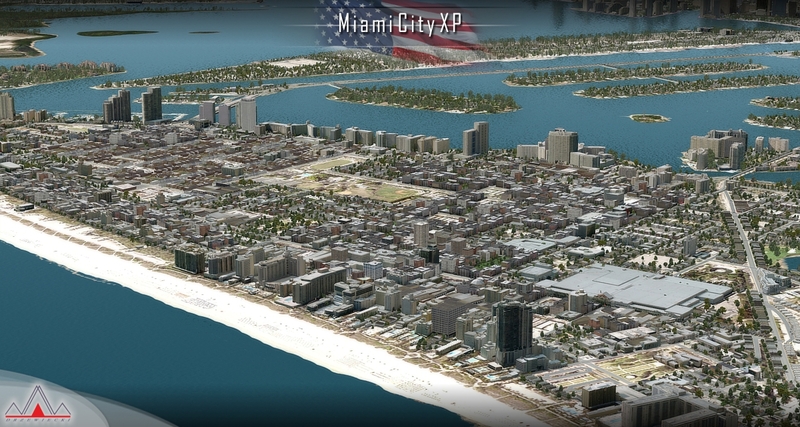 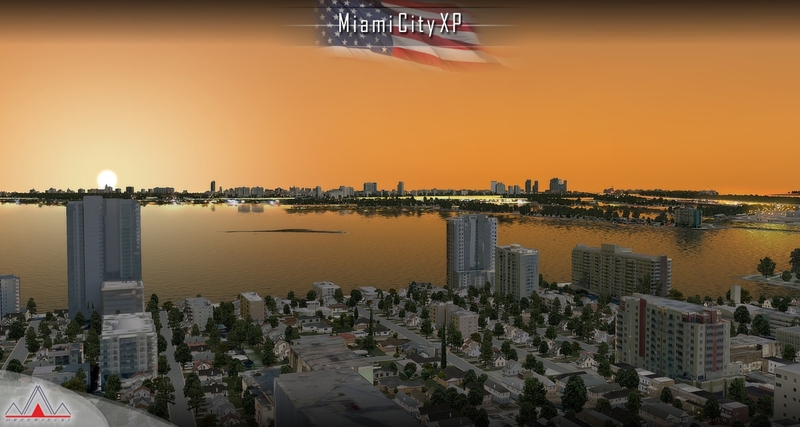 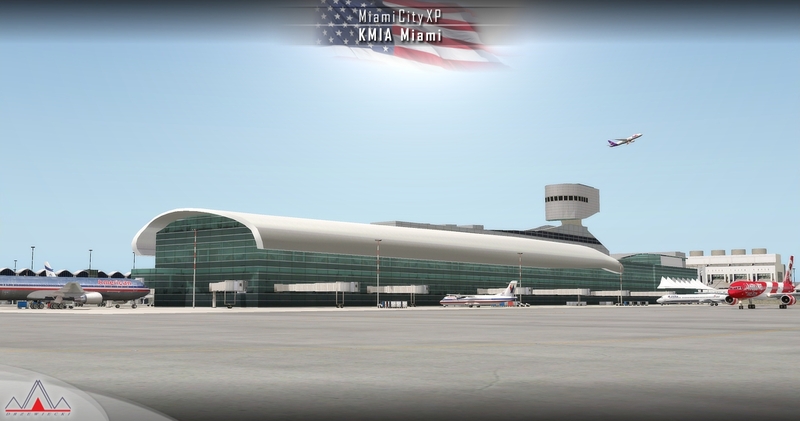 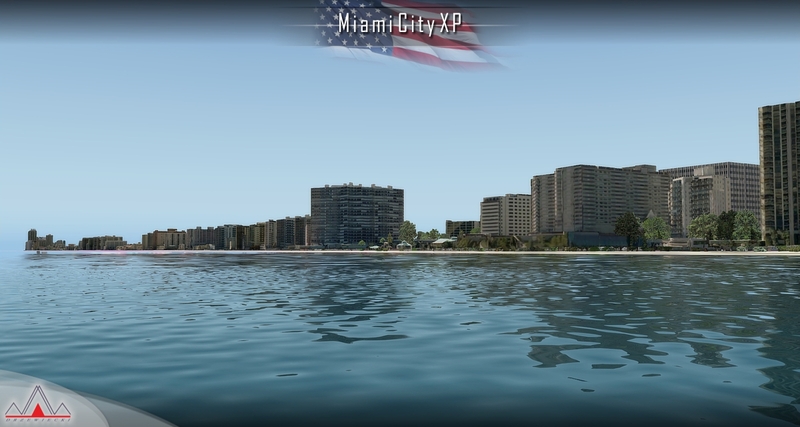 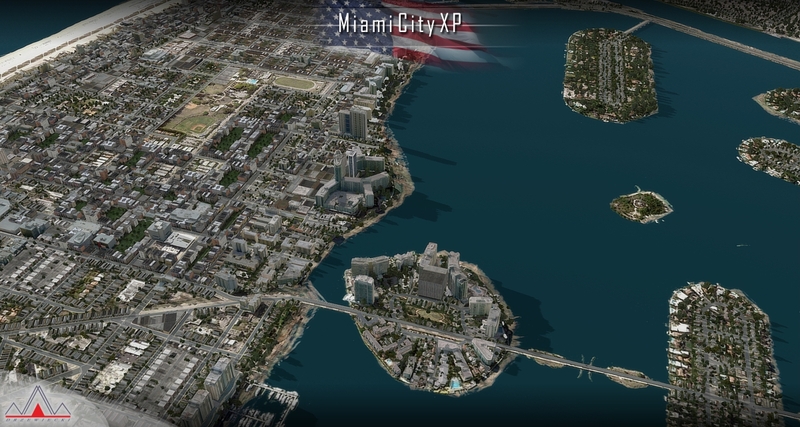 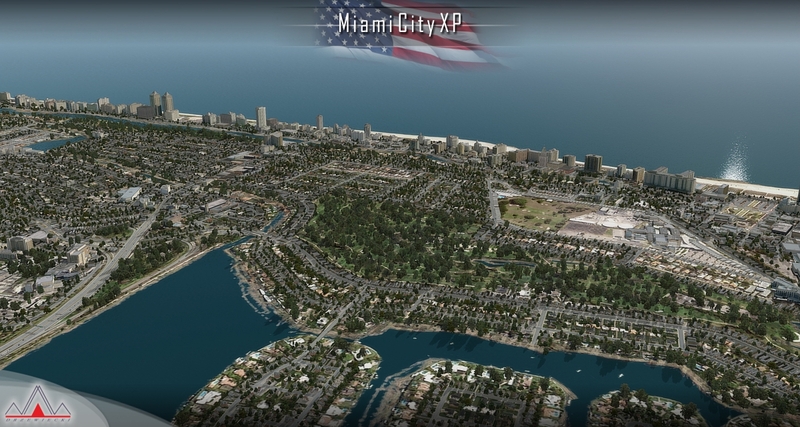 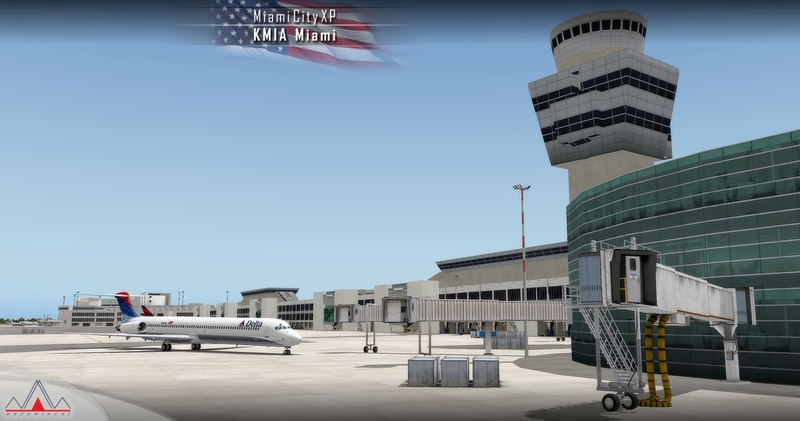 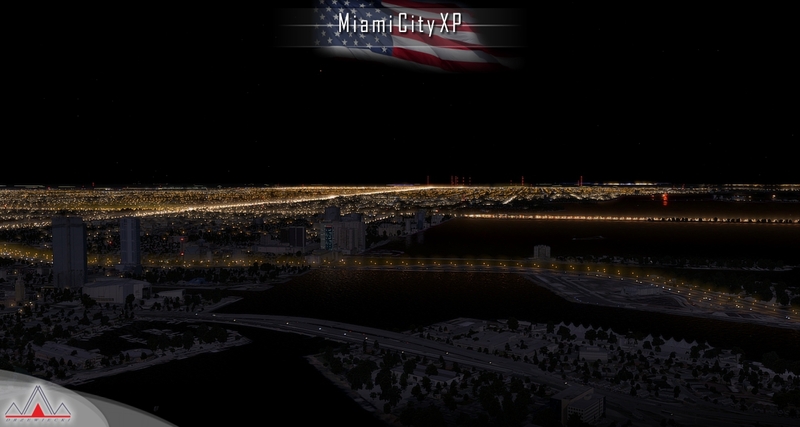 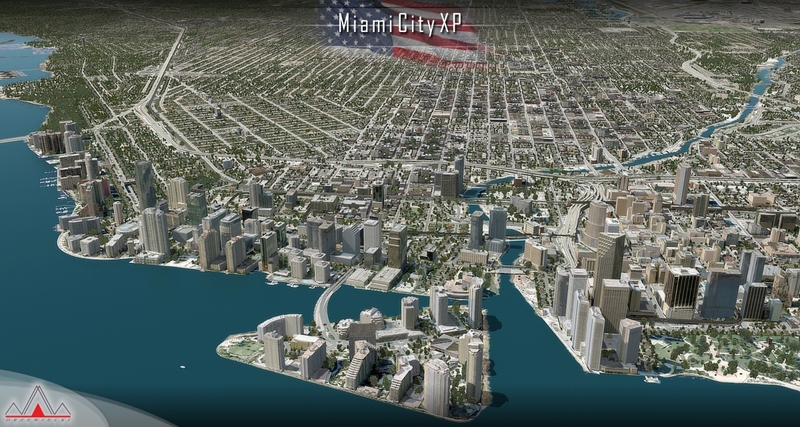 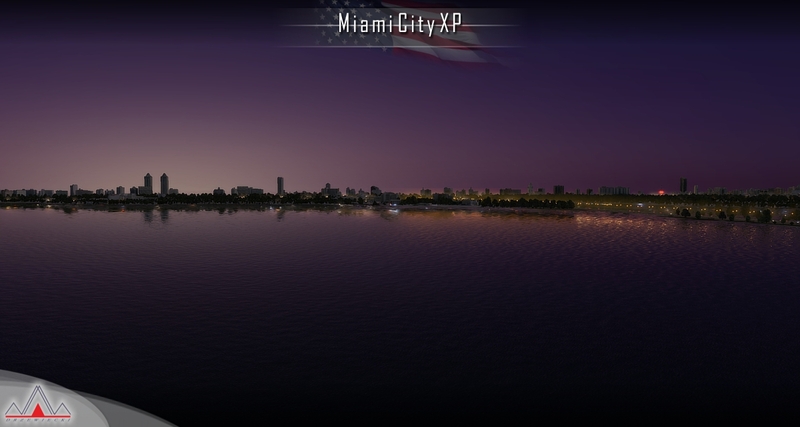 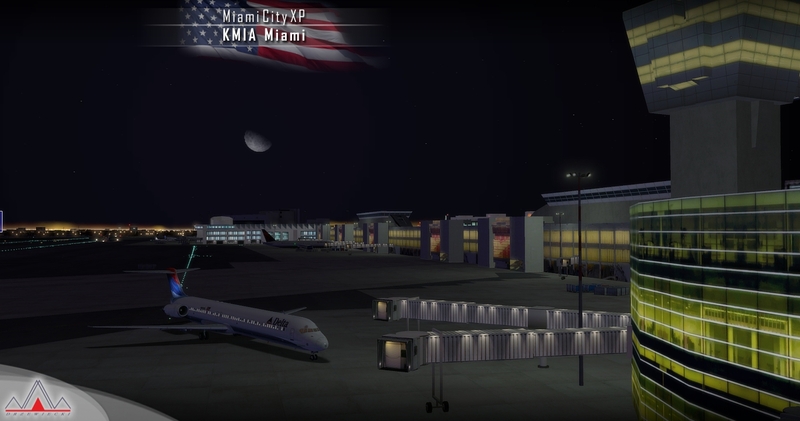 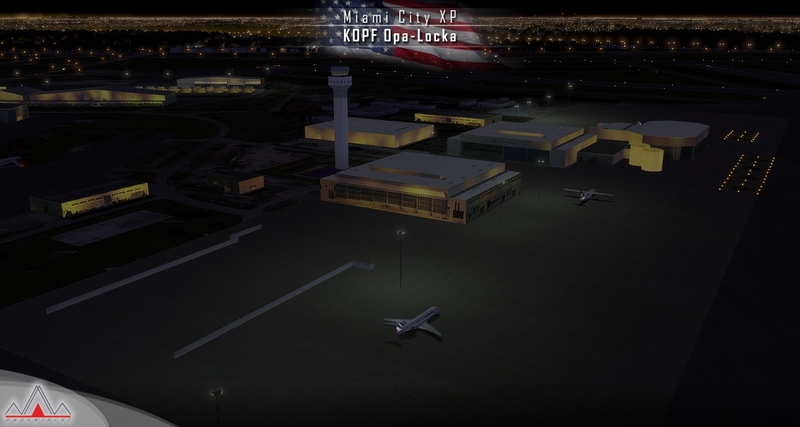 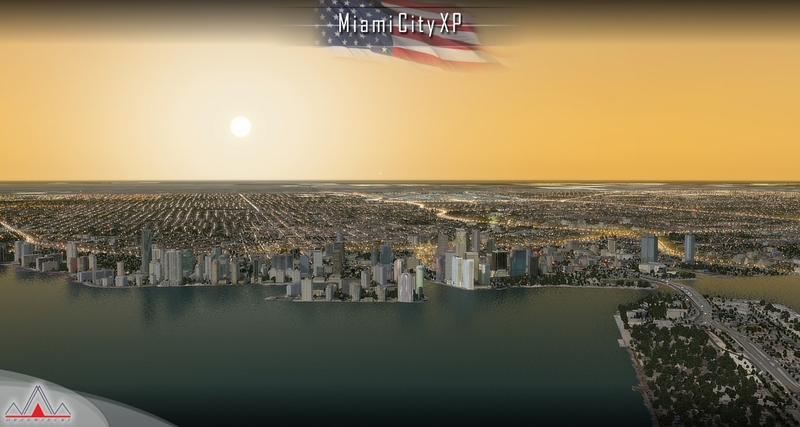 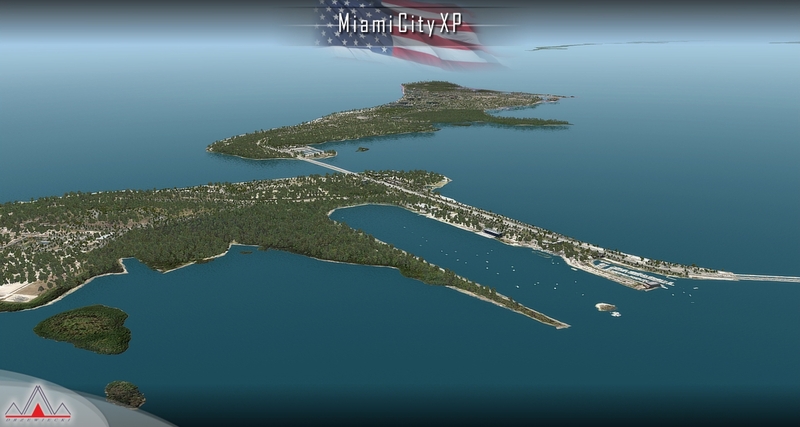 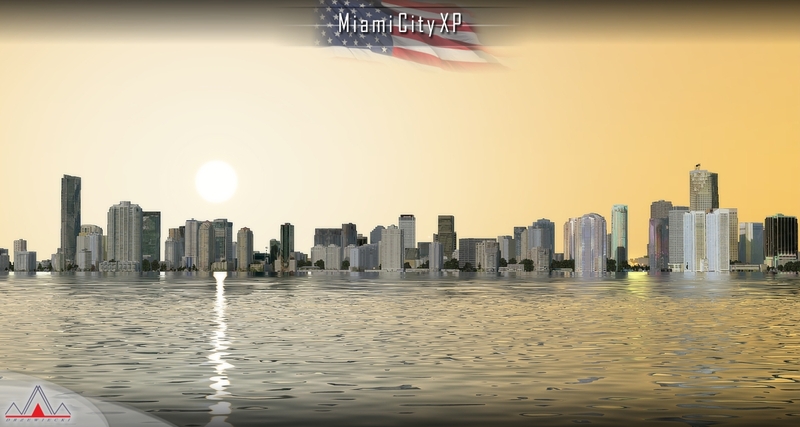 Discover the beauty of the Miami coast with Miami City XP - a highly detailed scenery of Miami City in Florida, United States. 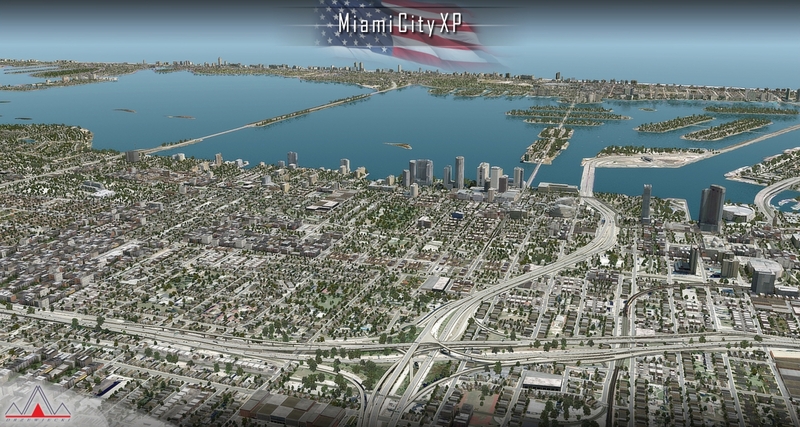 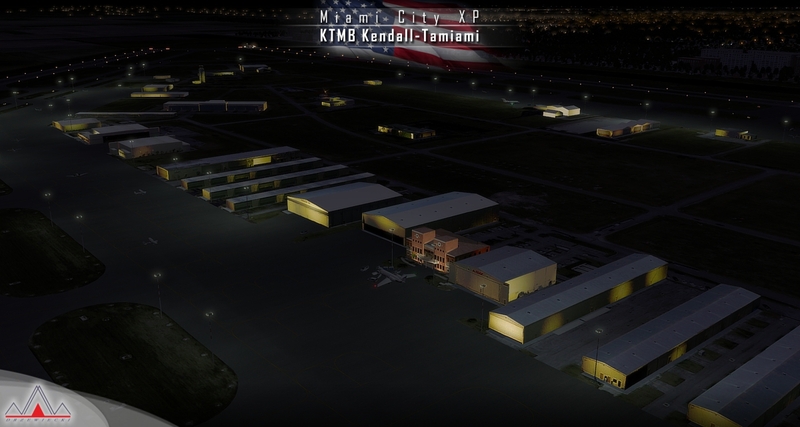 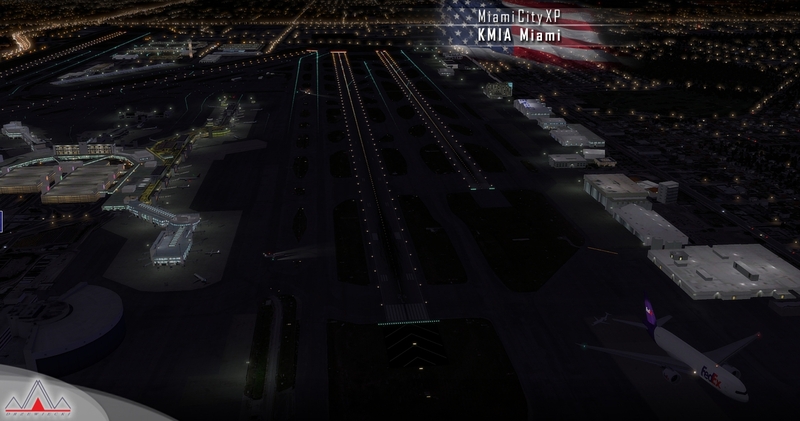 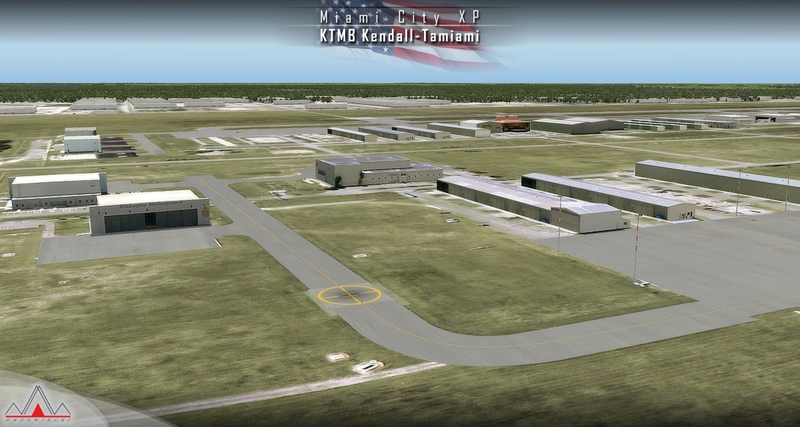 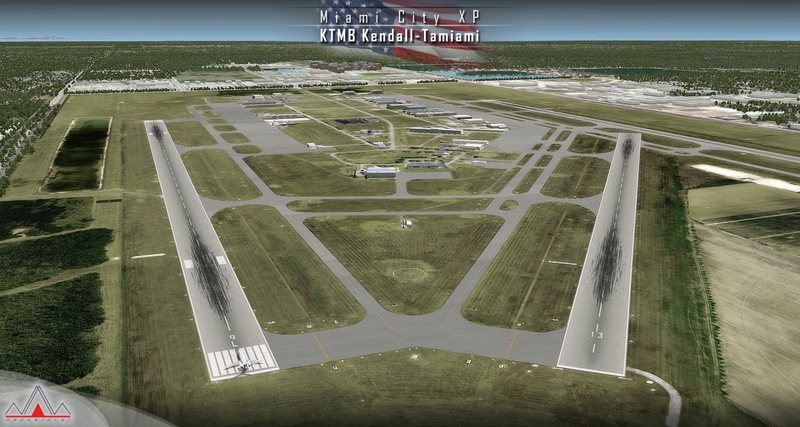 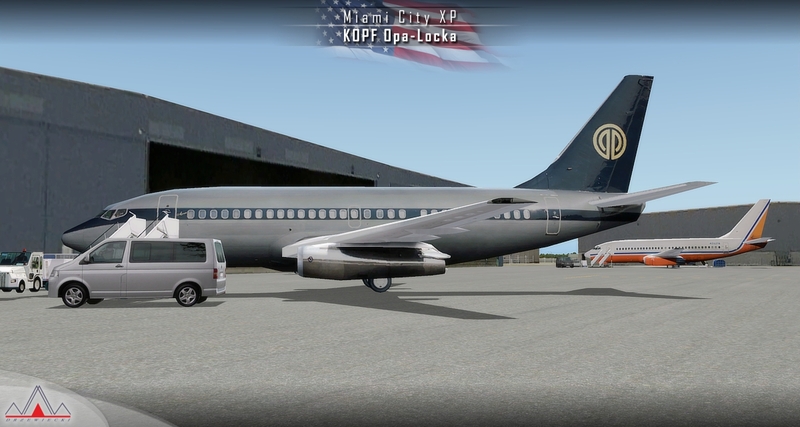 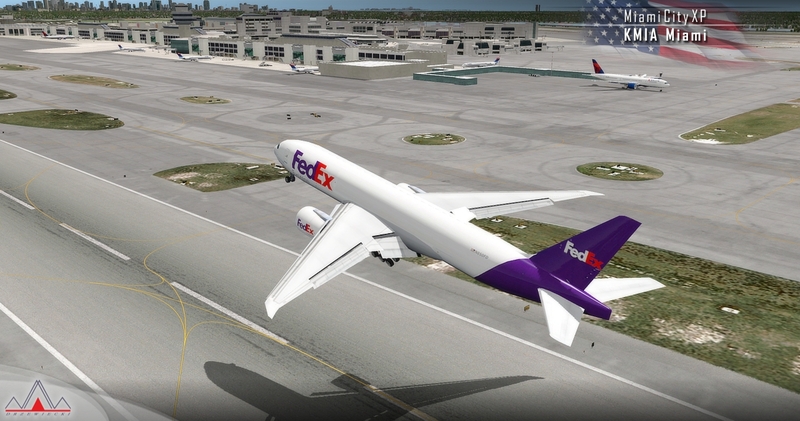 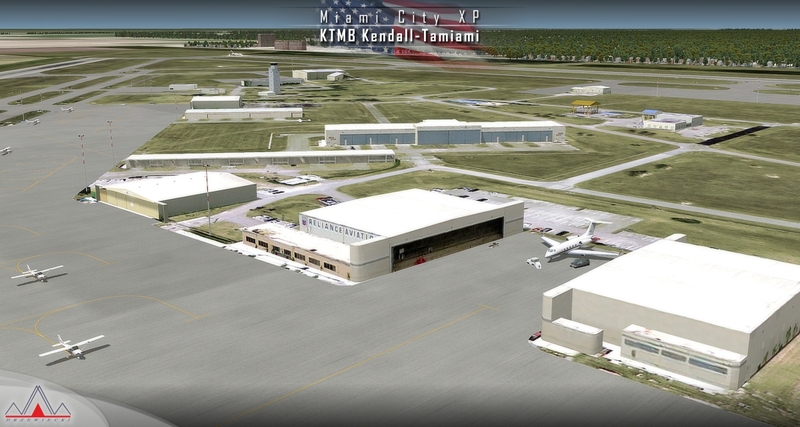 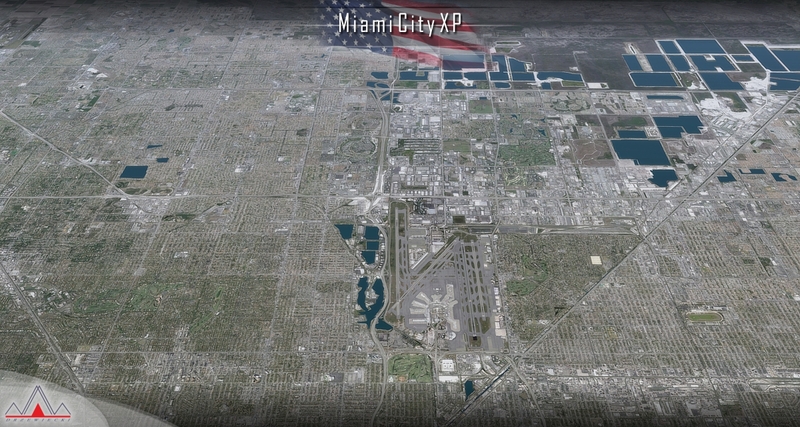 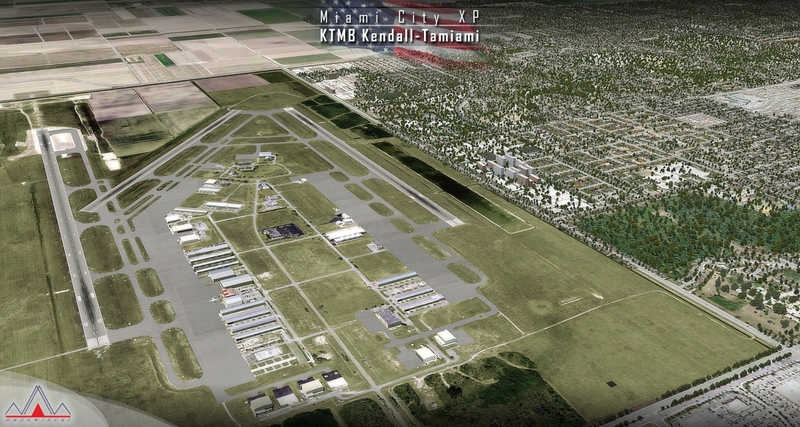 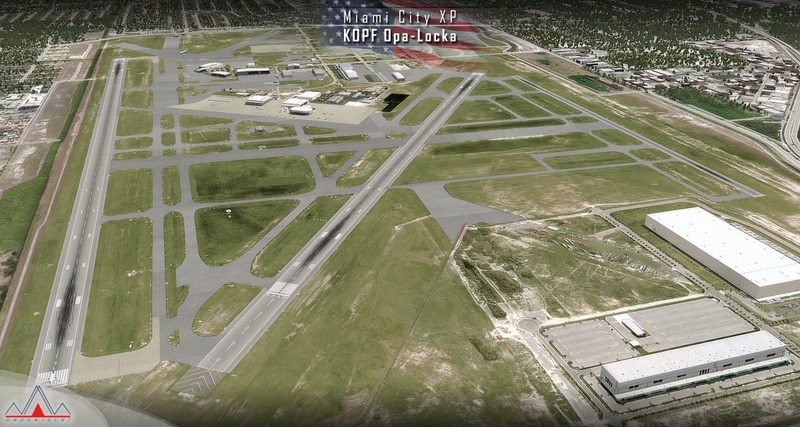 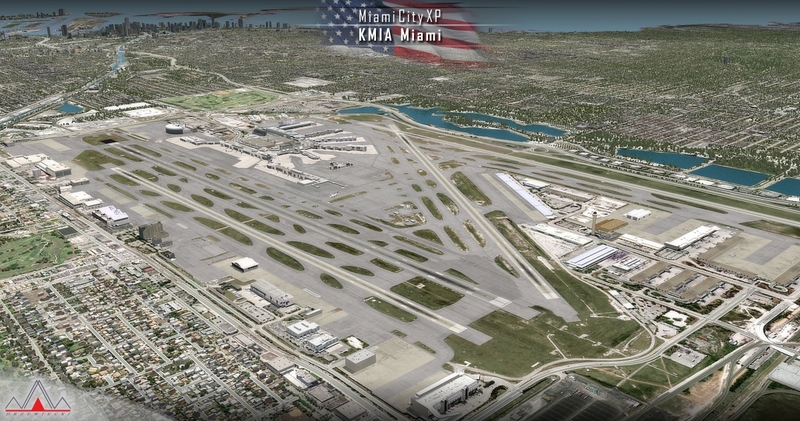 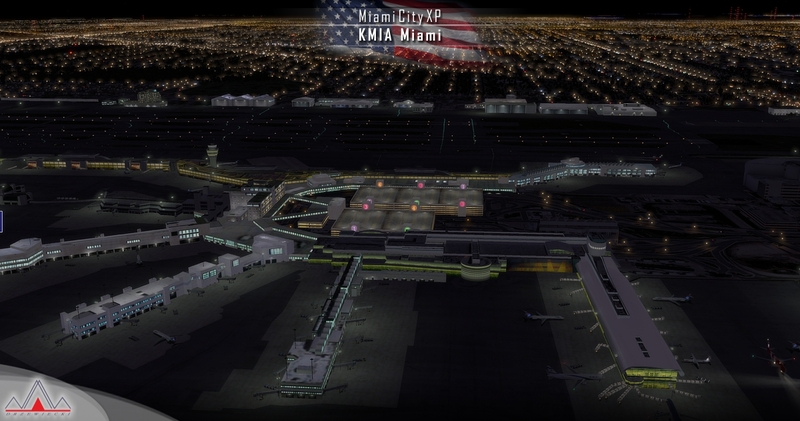 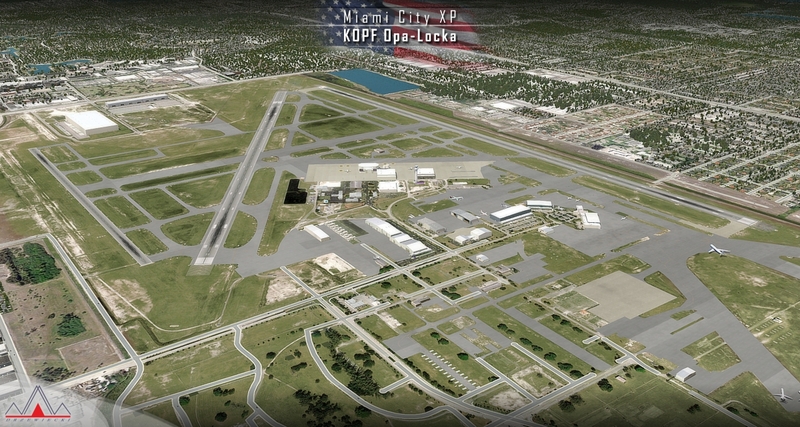 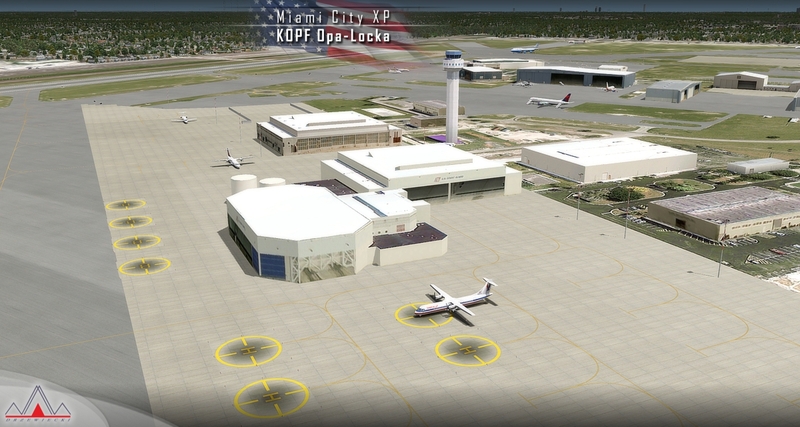 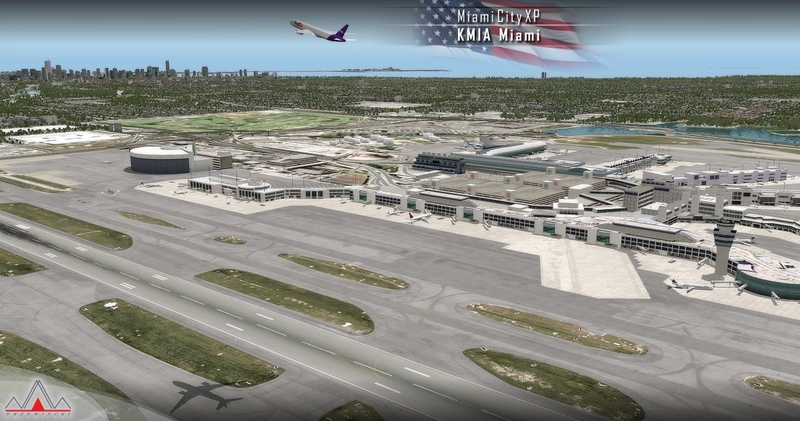 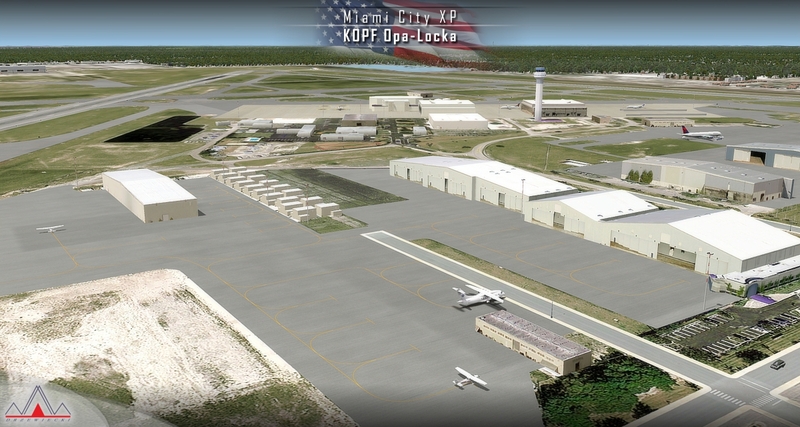 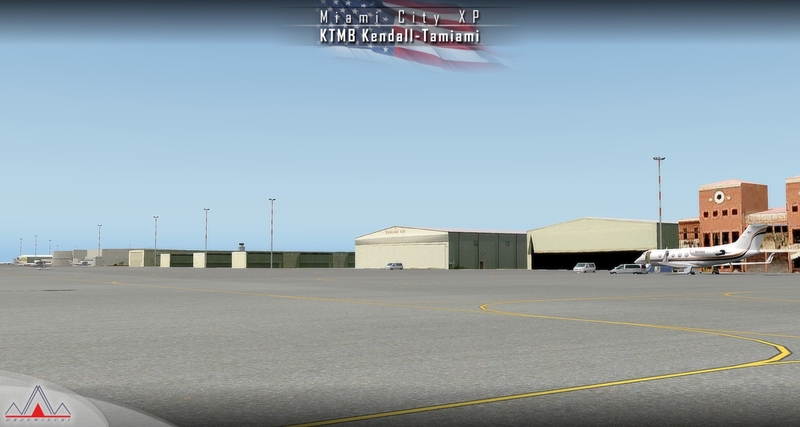 Our product gives you the possibility to fly over a very large area of Miami City, with photoreal ground, detailed autogen, hundrieds of custom-made photoreal buildings and FPS-friendly, lite sceneries of KMIA, KTMB and KOPF airports. 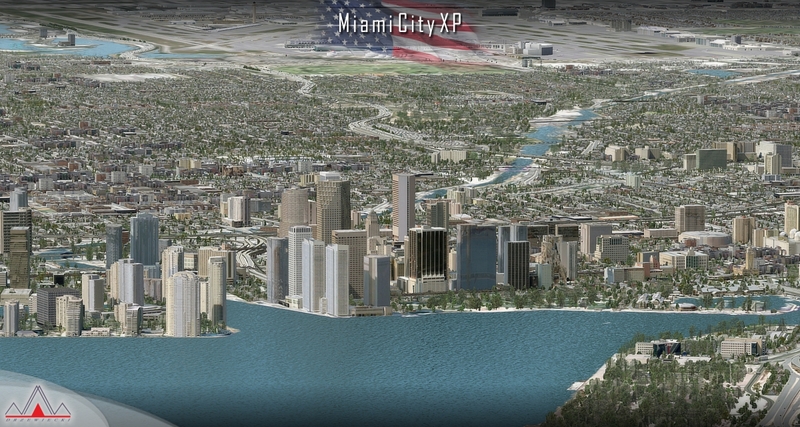 Complete area of Miami including Miami Beach, North Miami, Coral Gables, Key Biscayne etc.